The Premier Bathroom Collection is a complete bathroom offering, featuring everything from shower enclosures and baths, to taps and heating. 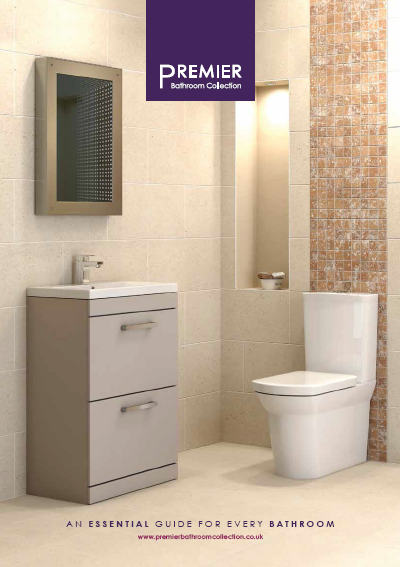 The key to our success is simple - we have rapidly expanded into exciting new product groups to be at the forefront of the market. 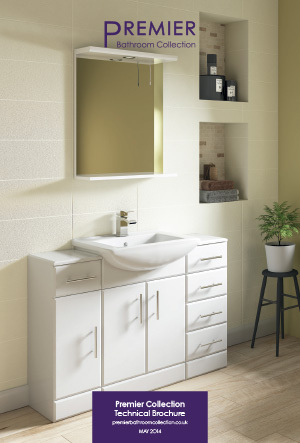 Our great value products are backed by a 5 year guarantee (unless otherwise stated) and our range of enclosures, wetroom screens, innovative Pioneer showers and UK Manufactured Pearlstone Shower Trays have a lifetime guarantee. 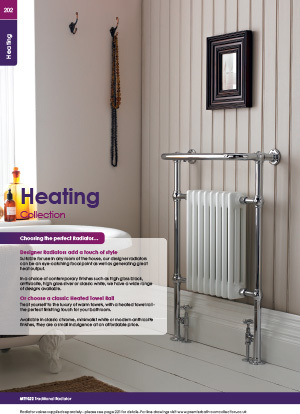 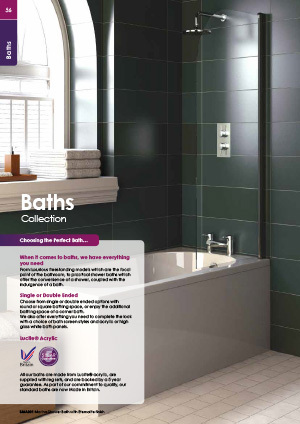 Ultra Finishing Ltd began life in 1982 offering a plating service but has quickly evolved to be one of the country's largest independent suppliers of sanitaryware, shower enclosures, bathroom furniture, baths, designer radiators, showers, taps and mirrors. 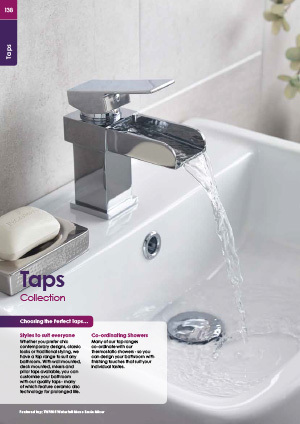 Market leading customer service and diversification has seen the company expand over the last 30 years. 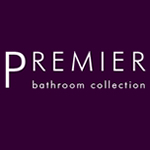 We have access to the worlds top 147 brands including Premier. 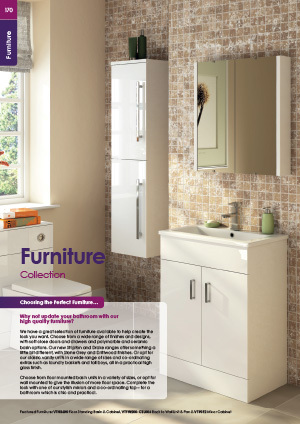 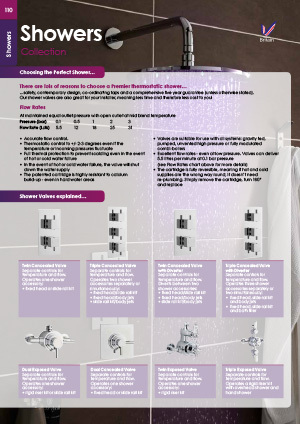 If you are interested in having Premier Bathroom products in your home or would like these fantastic designer bathroom products specifying in your contracts then please contact our sales experts and design consultants on 0333 772 2055 or email sales@designerbathroomconcepts.com or utilise our instant live chat feature.